Membership at Floridian Golf Club has its privileges. Not only will you have the opportunity to be a part of one of the nation’s finest private golf clubs, but members also enjoy exclusive use of one of the finest courses, designed by Tom Fazio, a private Clubhouse complete with swimming pool, state-of-the-art fitness Facility, full service Salon and spa, 68-slip marina, and access to the best instruction offered at the Butch Harmon Learning Center. 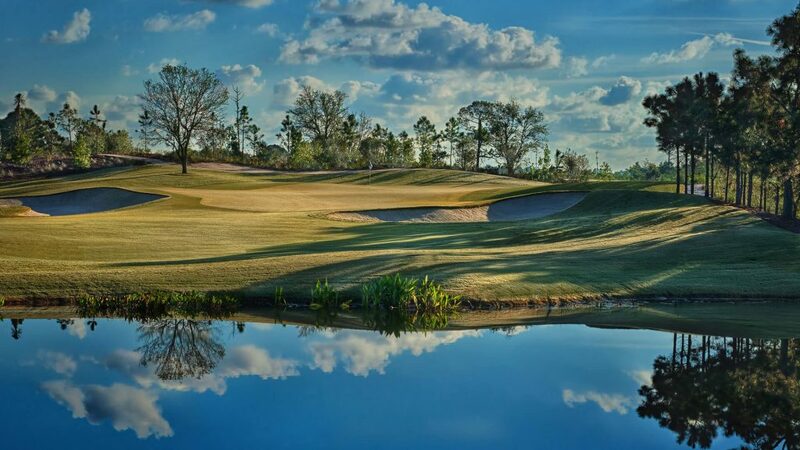 Whether this is your first private club or one of many, joining Floridian National will be a unique and wonderful experience.